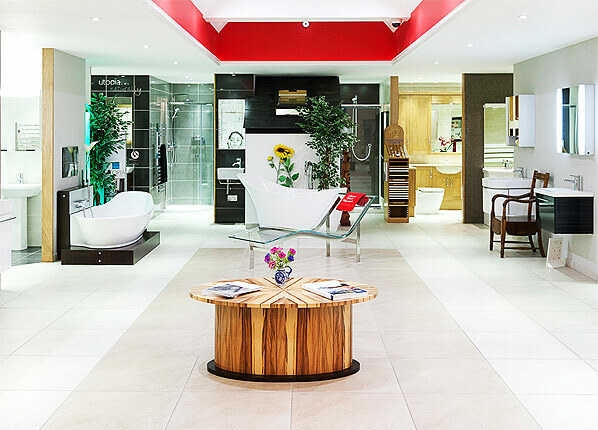 We have a 2,000 sq ft showroom where we have a large range of products on display. We are open week days between 8am and 5pm and on Saturdays between 8am and 11.45am. 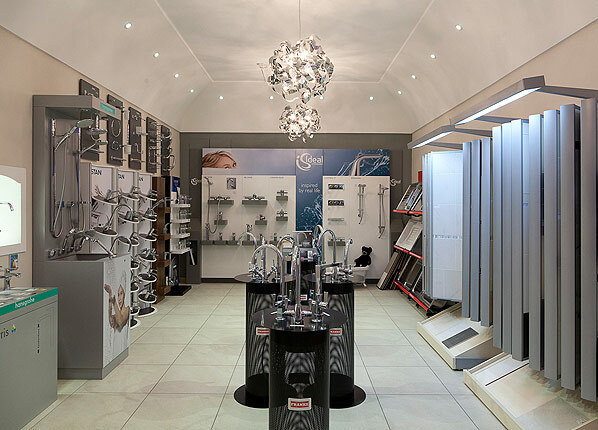 We have products from more than 40 of the world's top manufacturers. To browse our product range in detail, hover over the products link above or selcet one of the options below. 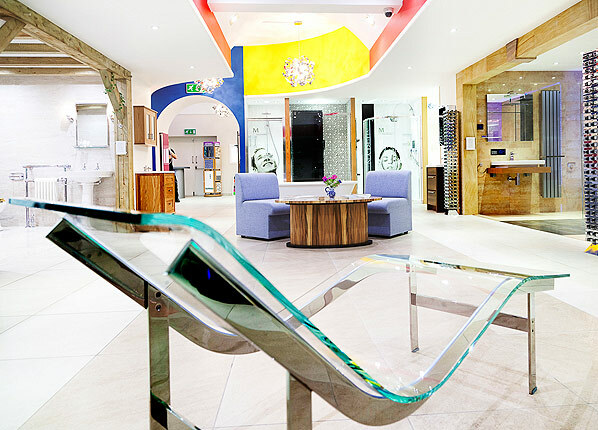 To take a virtual tour of our showroom please click here. This will open in a new window, close the window when you are done to return to this website. We have a large car park when you can park your car for free when visiting our showroom.